In this fourth video interview edition of Meet Merida’s Vanguards, I interview the Acevedo Cardos family whose healthy infant daughter started having constant convulsions at the age of one month old. 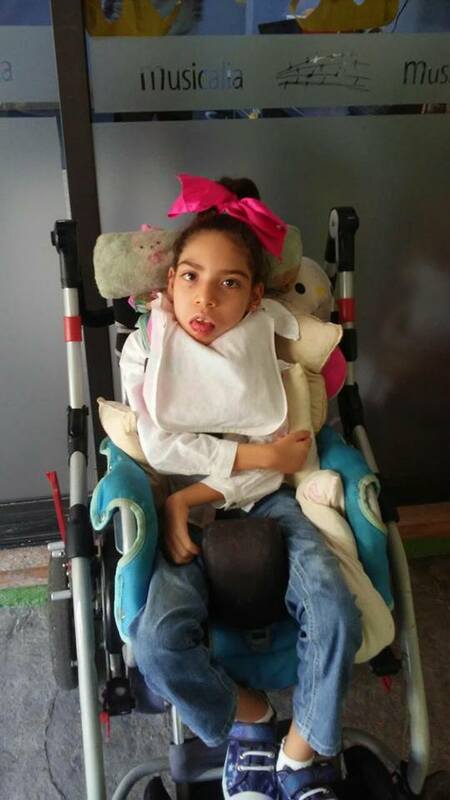 In the months preceding and in desperate need for help and medical attention, they visited nearly all the neurologists in Merida, but to no avail. The specialists could not find the origin of their baby girl`s, Maria Paula “Pauli”, epileptic seizures. She was having between 250 and 300 epileptic seizures a day which was quickly causing irreparable cognitive and physical damage. 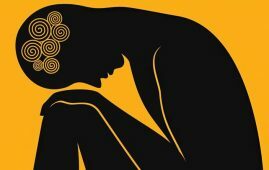 She was able to sleep very few hours of the day and was in a constant state of stress. Over the next six years the Acevedos relentlessly searched for a treatment that would provide their daughter and their family relief and allow them to have a better quality of life. Pauli was prescribed a wide range of medication for epilepsy, but the impact of such harsh medications left this young child hospitalized several times over the years. Finally after 6 years of being in constant crisis mode, they stumbled upon an unlikely natural remedy, a controversial plant whose reputation has been tarnished because of its association with getting “high” and a party life. It was the plant Cannabis sativa otherwise known as hemp, cannabis or marijuana that transformed Pauli’s life for the better and has enabled the Acevedos to finally breathe and enjoy their day to day life together as a family. 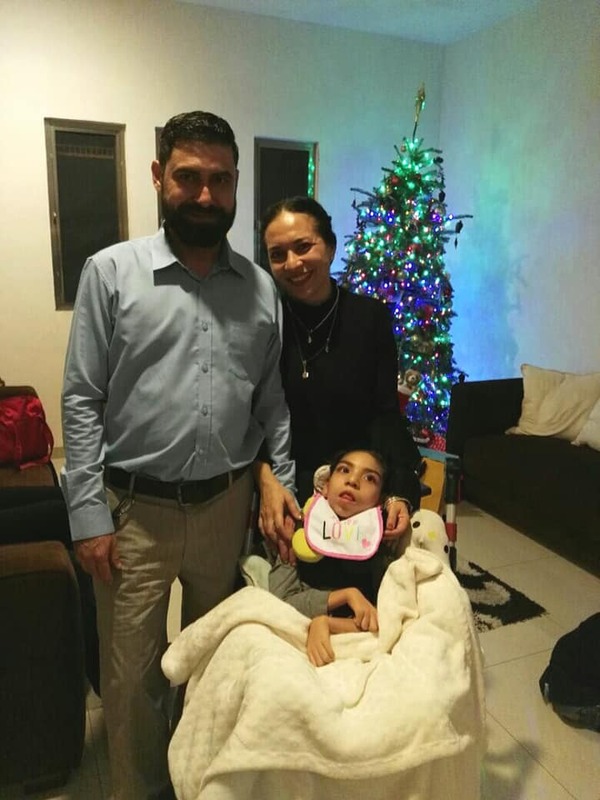 At the time of the interview, I came to find out that the Acevedos had saved and raised money for a specialized wheelchair for their daughter Pauli. These chairs have a retail cost of up to $50,000 Mexican pesos (about $2,700USD). Over several months friends and family had all come together to help out the family with the cost of the chair. In September they reached their goal. Finally things seemed to be coming together for the Acevedos. They were contacted by a man named Rodolfo Mendoz owner of Ortho Kids and he told them he would be able to get them the wheelchair at a slightly discounted price. They transferred the money to him and the wheelchair was to be delivered within a week. They waited for a week and then another week; however, they soon realized that Mendoz had disappeared and so had their money. The interview took place 2 days after they found out their money was gone as well as their hope for finally getting a wheelchair for Pauli. They were unable to bring charges against Mendoz. 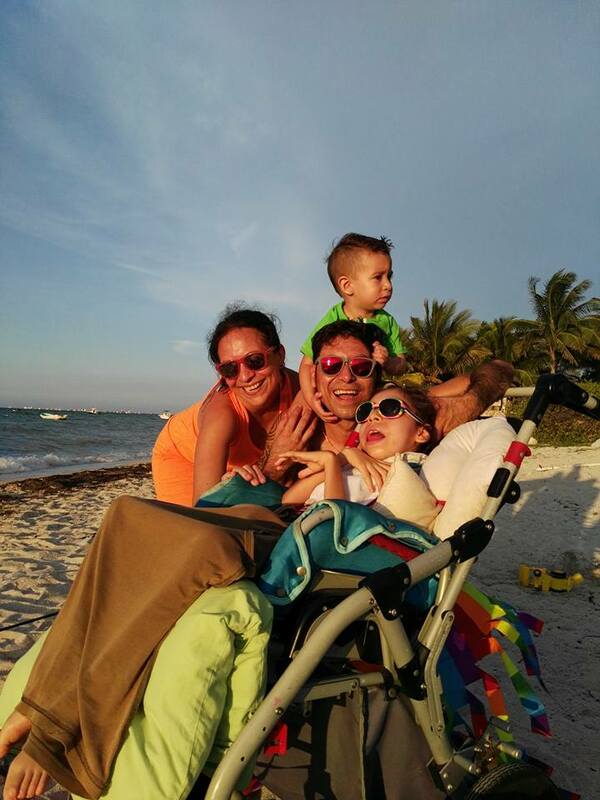 A new fundraising campaign has been set-up for the Acevedo’s and the chair will be purchased from a well-established company Rehab Sip http://www.rehabsip.com.mx/ which distributes specialized medical equipment for relief and positioning. 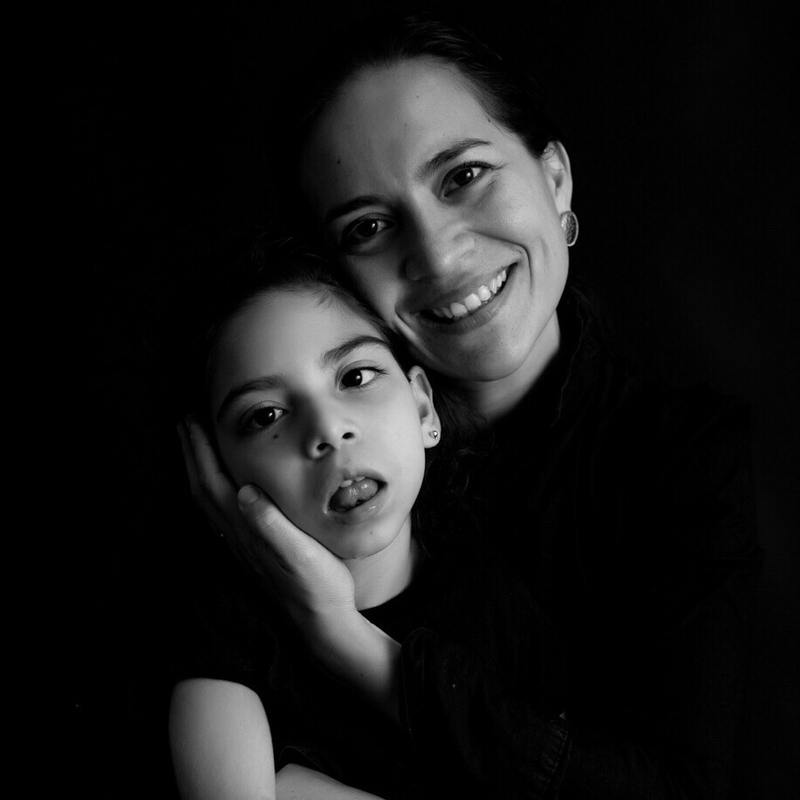 We want to graciously thank Hemp Meds Mexico for providing the Acevedo`s with a lifelong supply of CBD for Pauli. We thank in advance all those who will be able to help out the Acevedos with a small donation. And most of all I want to thank the Acevedos for their inspiring strength, determination and relentless fight to better the health of their daughter and provide their beautiful family with a quality of life they deserve. 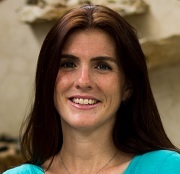 Stephanie Carmon, “language lover” is an English and Spanish language professional with over 18 years of experience teaching and providing clients with effective communication skills. She works both online and in person with companies and individual learners and from Mexico, Russia, U.S. and Canada as a freelance language consultant, translator, interpreter and teacher. She currently lives in Mérida, Yucatan.